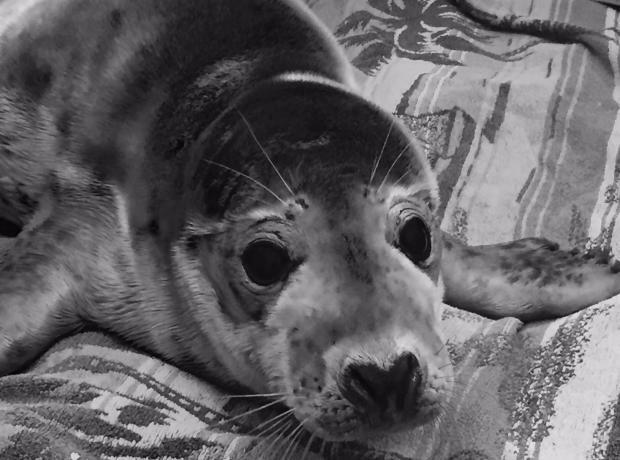 We are overjoyed to report that Temperance continues to improve at the GSPCA. 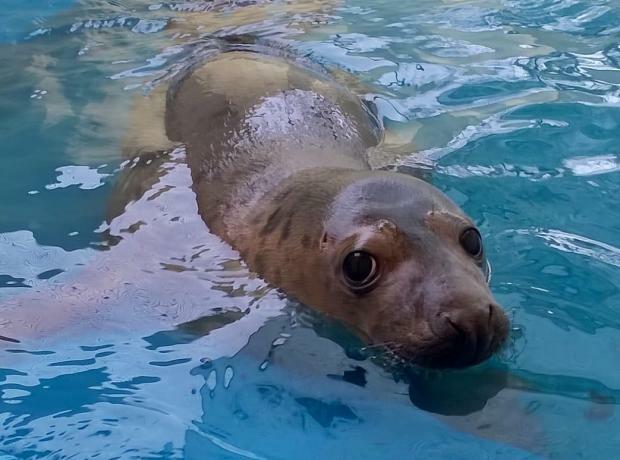 The injured and very poorly grey seal pup was rescued at Beaucette Marina last November has more than doubled her weight and today is in a pool at the GSPCA for the last stage of her rehabilitation. 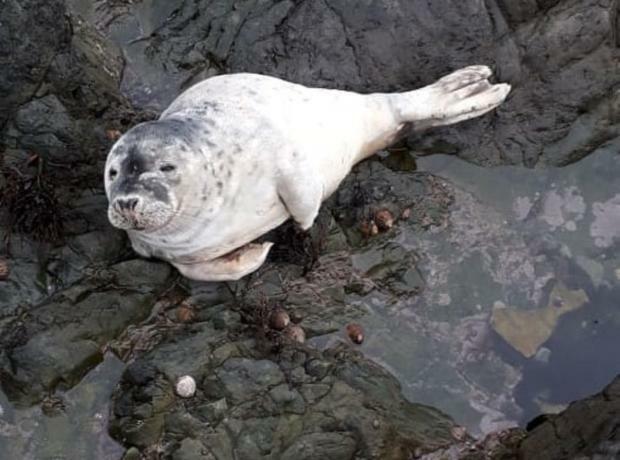 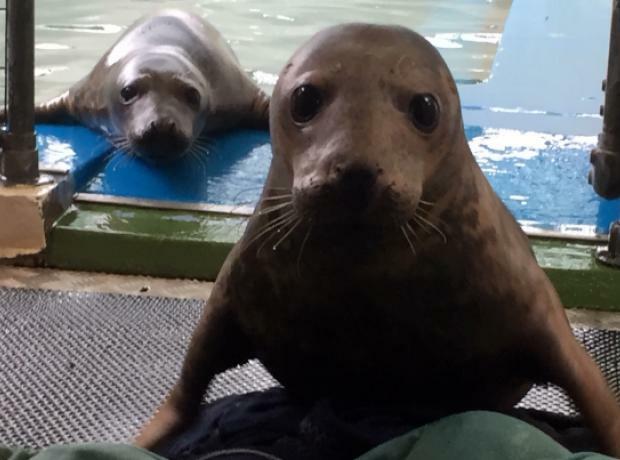 Temperance was the thinnest grey seal pup to be rescued by the GSPCA and it has been a long road in her care to get her fit enough to get her to where she is today.